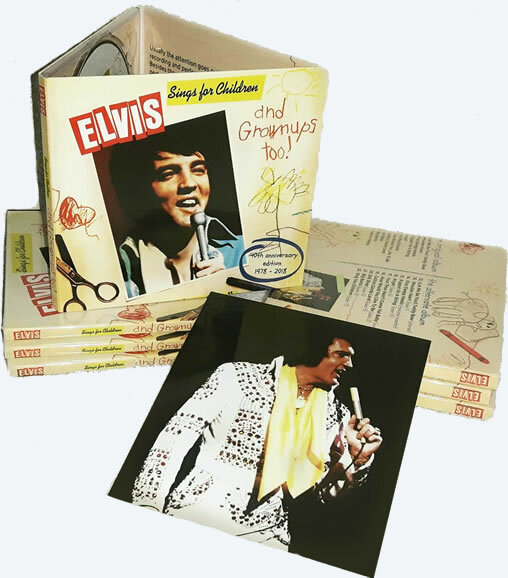 Elvis Sings For Children And Grownups Too! is the re-release of the classic 1978 album. This 40th anniversary release includes The Original Album + The Alternate Album. Including the bonus photo that was included in the USA with the first pressing of this album. A great collectible item.